We create scrumptious videos for the food & drink industry. We create beautiful videos for a whole range of food & drink brands, including top hotels, chefs and restaurants. We produce engaging and effective content for brands to help them tell their stories and inspire their audiences across all platforms. 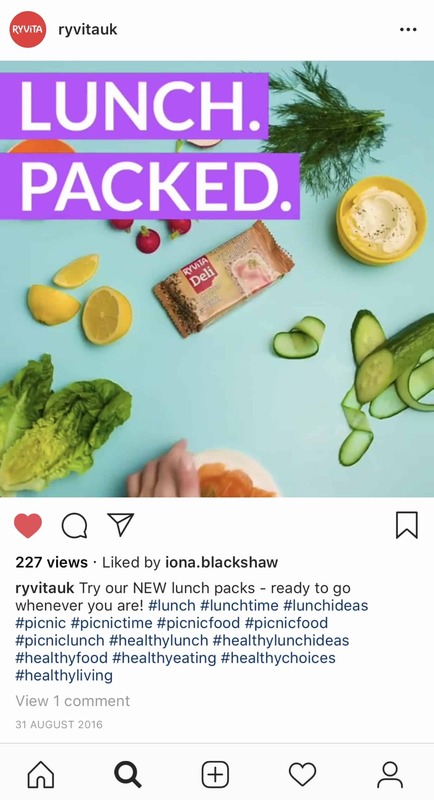 From creating Instagram content for Ryvita to filming Masterchef finalists Billy & Jack take on a veggie BBQ challenge, we have a breadth of experience in end-to-end video production for the food and drink industry. We employ stop-motion, slow-motion, overhead shots, close-up lenses and more to add excitement and visual interest to recipes and how-to videos. Our creative team and talented stylists ensure we create on-trend video content that matches your brand standards and is mouth-wateringly good. We're video experts, developing video in all formats & platforms, designed to tell the right message and attract the right user. We develop creative concepts with the right format for your audience and goals baked in. Our creative team ensure the content is beautifully styled. Our talented DoPs utilise a variety of techniques to capture footage that showcases your product or service at its best. If you’d like speak with Bear Jam about food & drink video content, please get in touch.